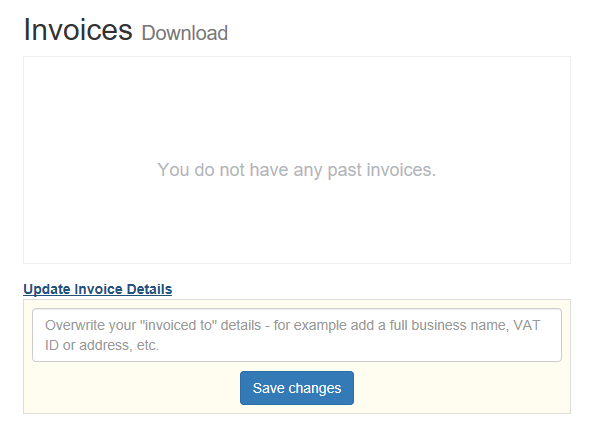 You can download a copy of our Invoices payments by going to your account. You can only download the invoices that will show only on our account billing, and also if the payments have been paid through Paypal you can check to see all the invoices payments in there. You can also try to search some invoices that are being sent to our personal email. You can also try to search some invoices that are being sent to your personal email.